drama in his life and yet one drunken kiss has pushed her further away. Tormented by what’s at stake. resist him. Even when their attraction gets in the way of her job. The price of love is high. Is it worth the cost? will destroy them both if they can’t make it work. rock-and-roll, only time will tell if they’re up for the challenge. 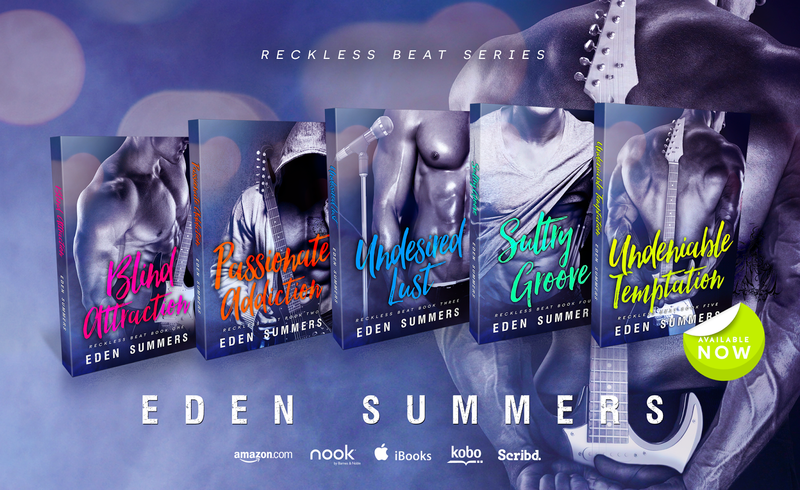 COMPLETE RECKLESS BEAT PRINT SERIES!!! 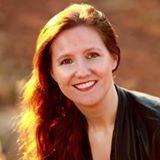 bestselling author of contemporary romance with a side of sizzle and sarcasm.